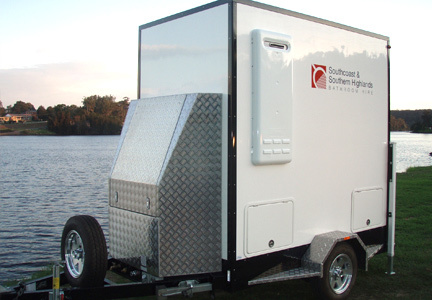 The NSW South Coast & Southern highlands leaders in luxury mobile bathrooms and temporary toilet hire. 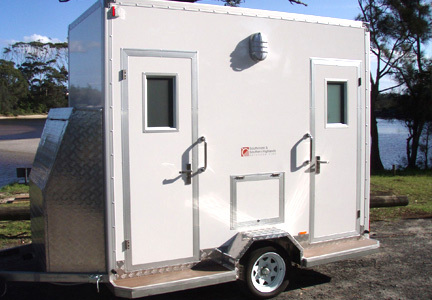 You will hardly notice the unit is on the property, the trailer units are well designed and pleasing to the eye. Your friends and guests will appreciate the convenience and luxury finishes of South Coast and Southern Highlands bathrooms. Whilst renovating your home bathroom. Property damage & Insurance Claims repairs. Any type of Emergency situation. Units can be set up to use existing services.